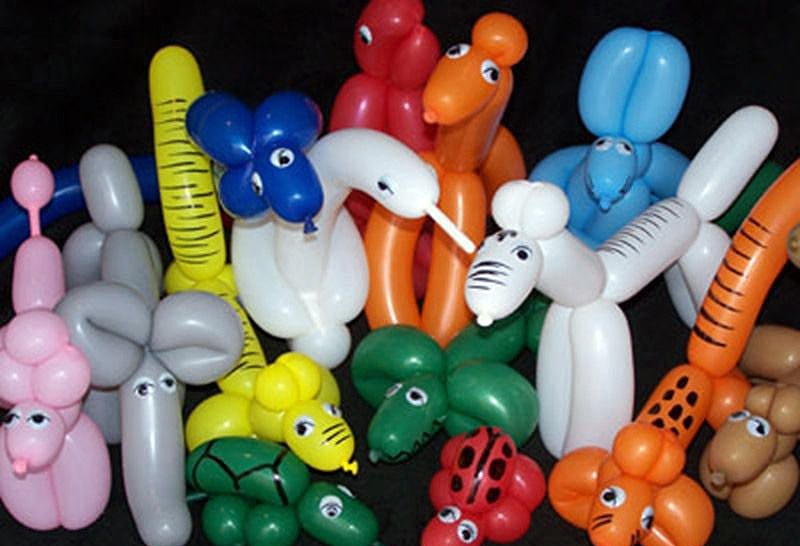 Balloon Twisting is when you use balloons to make animals, plants or model other items. 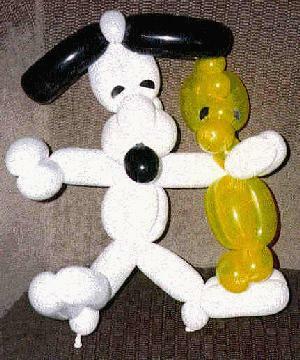 Balloon sculptures are the kind of keepsakes any child will love! 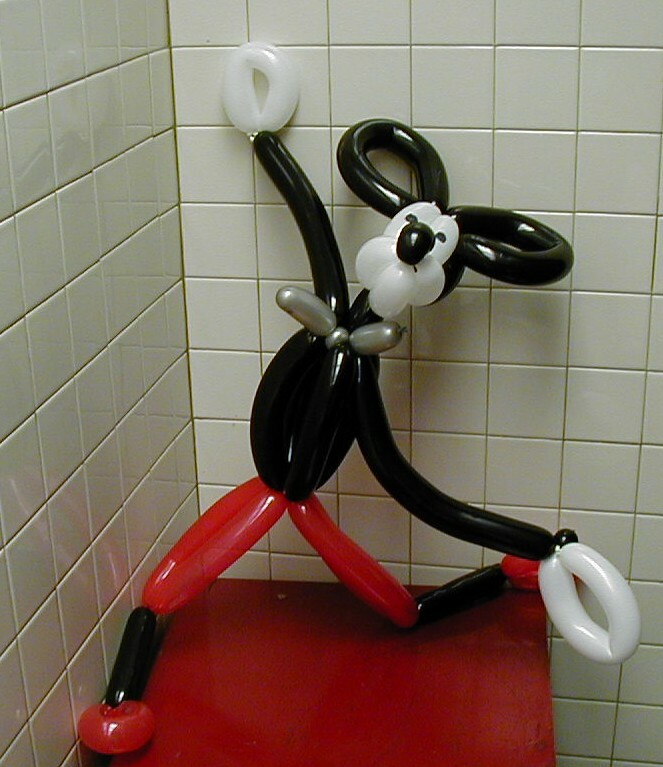 Our balloon artists know how to make fun balloons of all kinds. 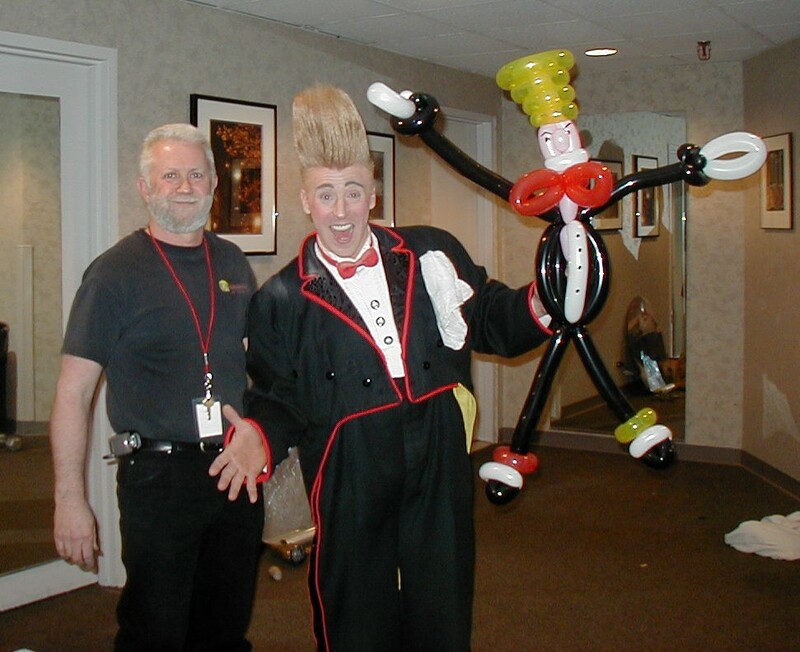 When you hire a balloon twister from Ronjo Entertainment, you know you are getting the most kid friendly and fun balloon artist available on Long Island! 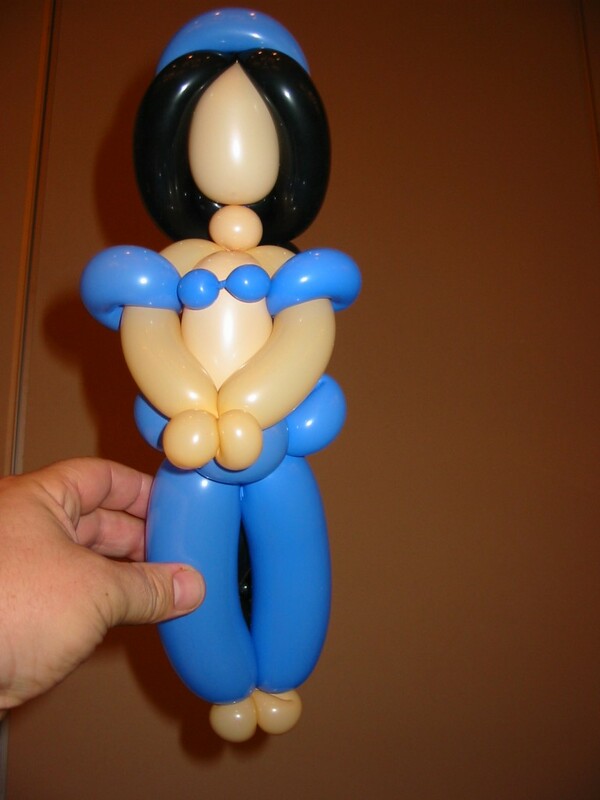 We offer two types of balloons artistry services. Standard and Extreme, there is a difference! 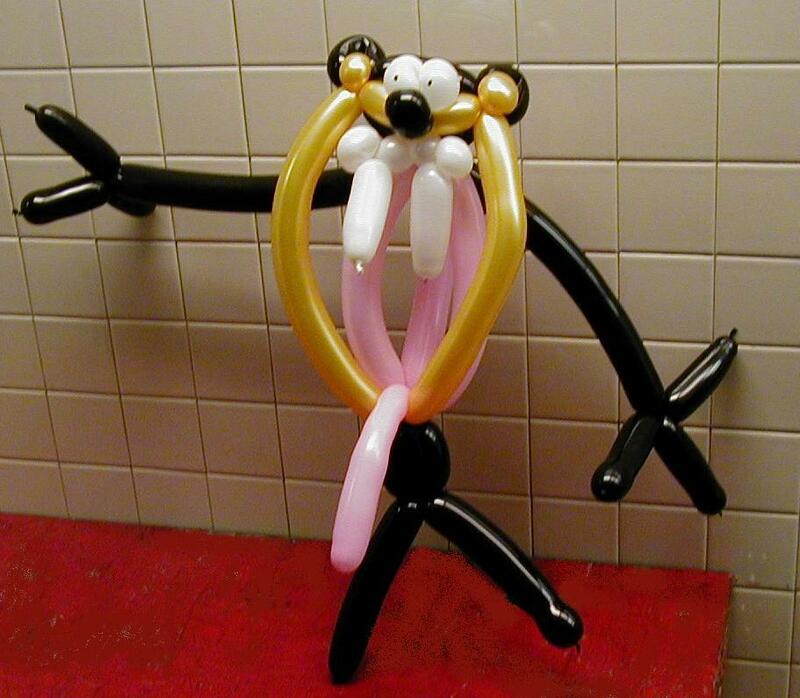 Standard will get your guests a single balloon sculpture such as a dog, hat, sword, bunny or teddy bear. The starting price is for an average of 15 children and within 15 miles of our location in Port Jefferson Station. 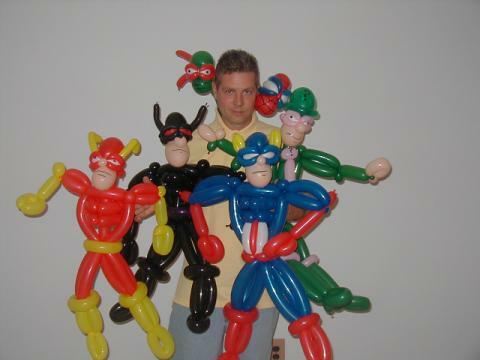 Extreme will get your guests multiple balloon sculptures in different colors with more details and bigger sizes. 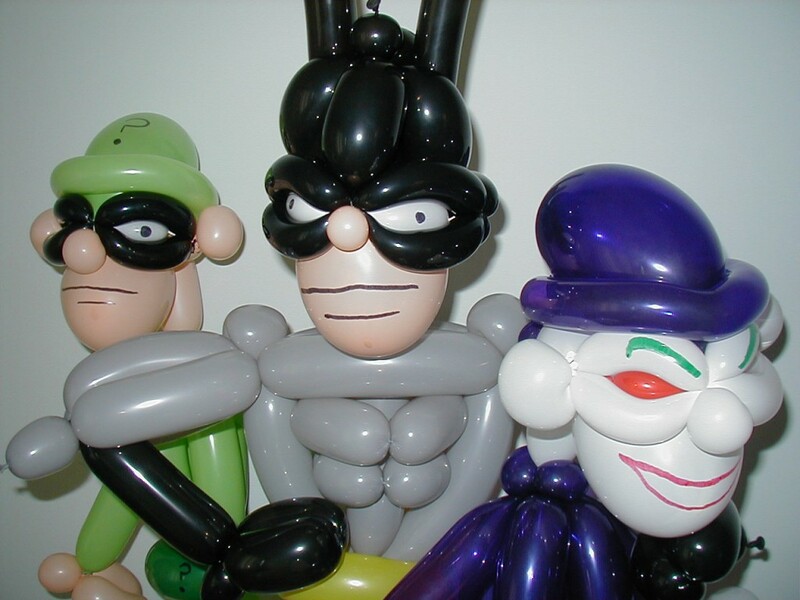 Balloons such as Monkeys, Piggys, Disney characters, spaceships, motorcycles, and your favorite superheroes to match your parties theme! 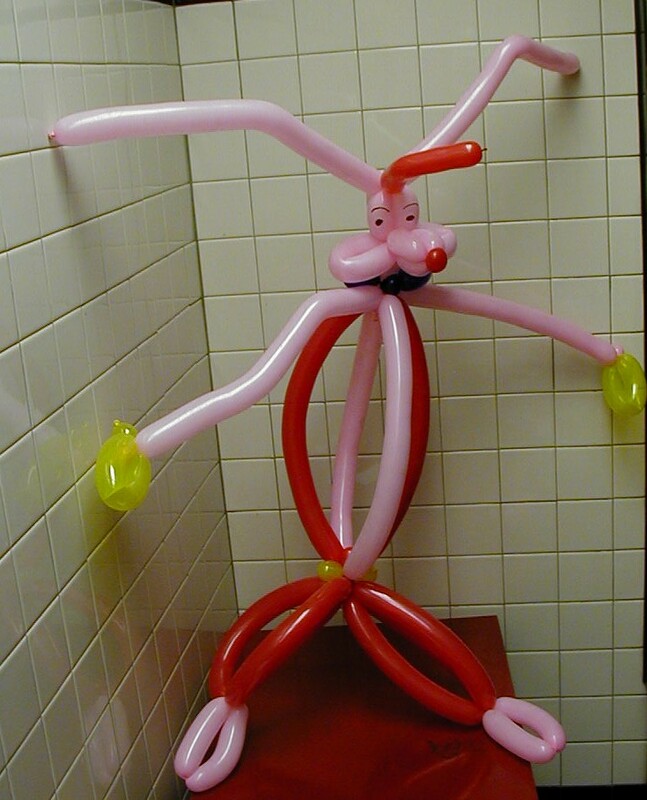 Practically any design your guest can think of! 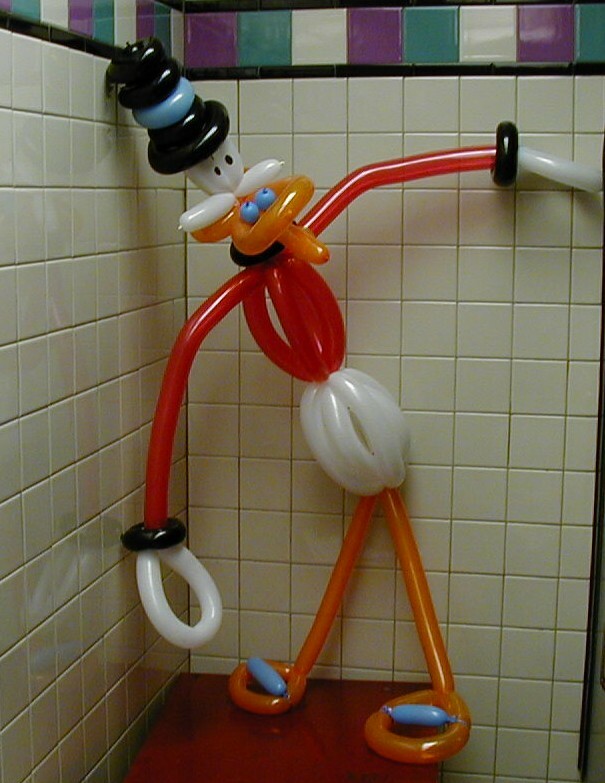 Our balloon artists take pride in their work and sculpt each creation from scratch on the spot for your guests. 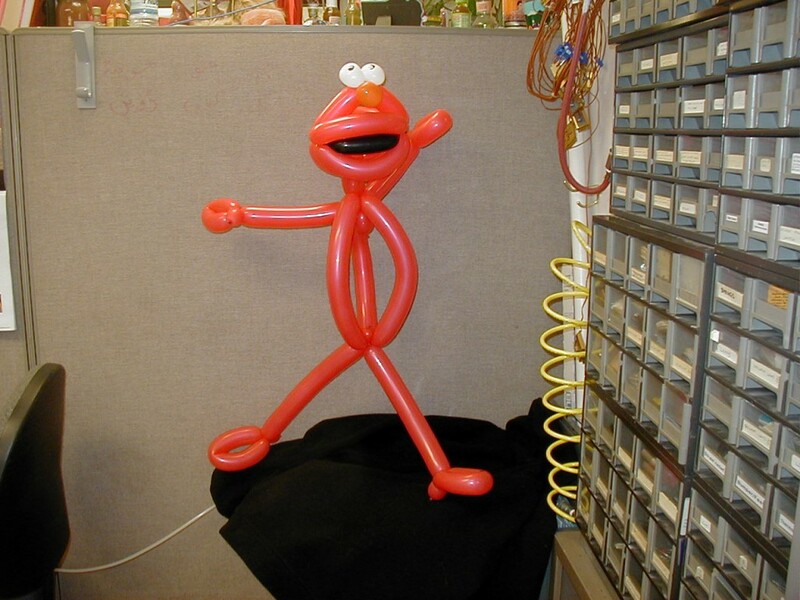 Make your party memorable with these fun, colorful balloon art souvenirs!